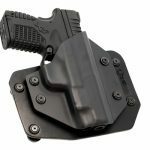 Alien Gear Holsters has announced another addition to its line of holsters designed for open and concealed carry handgun owners: the 'Cloak Slide' holster. 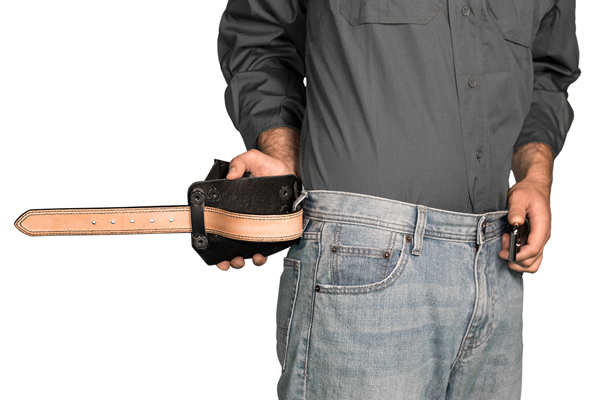 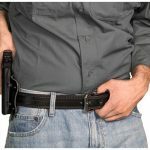 Alien Gear Holsters has announced another addition to its line of holsters designed for open and concealed carry handgun owners: the ‘Cloak Slide’ outside the waistband (OWB) hybrid holster. 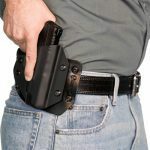 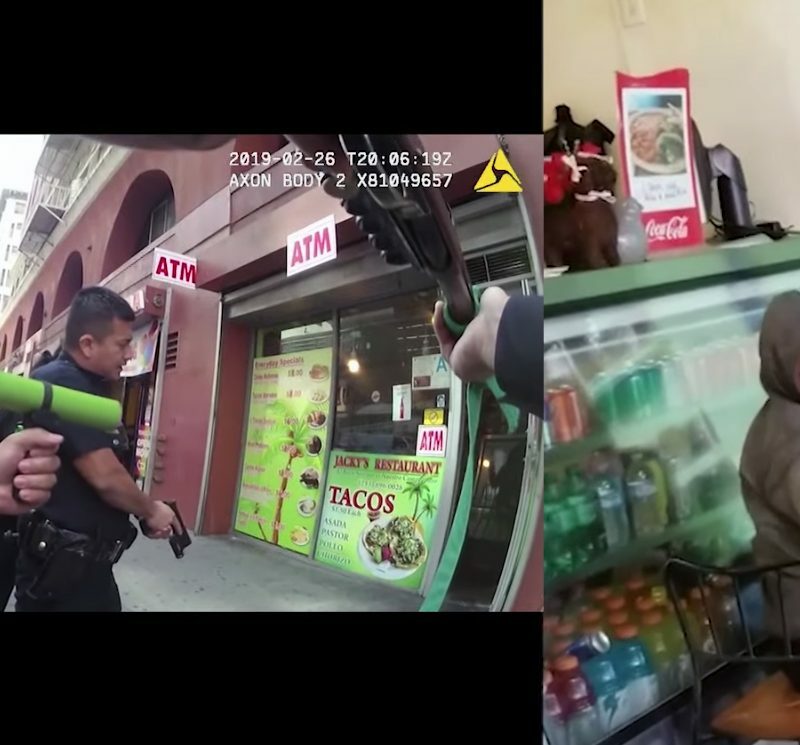 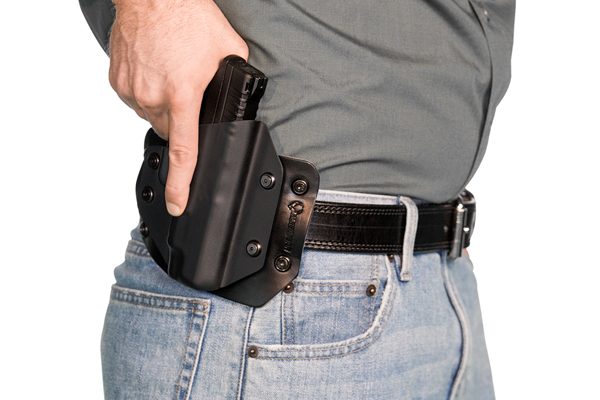 Made from thick leather on the skin side and strong plastic on the outside, the Cloak Slide can easily be reholstered and provides the end user with all-day comfort and stability. 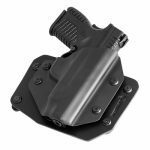 According to the press release, this holster has a fully swappable plastic shell which is interchangeable for use with the Cloak Tuck IWB holster. 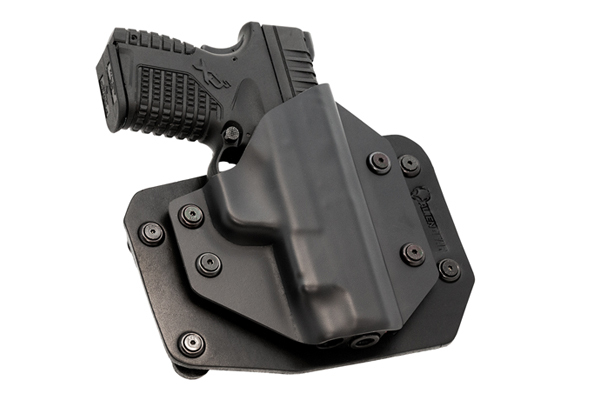 The new Cloak Slide is an ideal holster for both open and concealed carry, and it is compatible with firearms from a number of different manufacturers such as Sig Sauer, Beretta, Colt, Glock, Heckler & Koch, Kahr, Magnum Research, Ruger, Smith & Wesson, Taurus, Wilson Combat and many more. 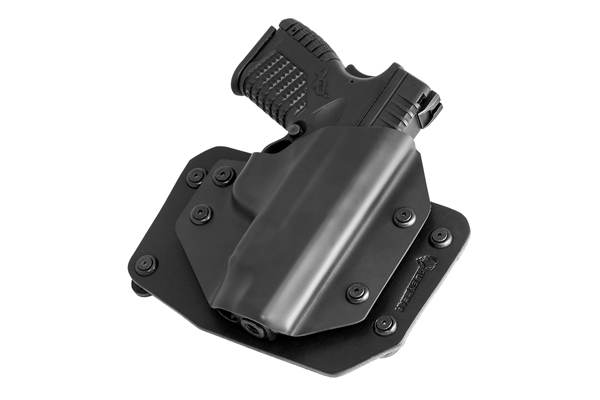 The Cloak Slide holster by Alien Gear Holsters is available at a manufacturer suggested retail price of $29.88. 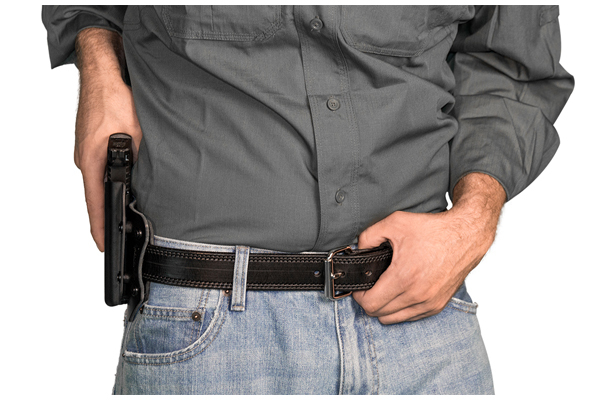 It comes in both Black and Tan leather options.